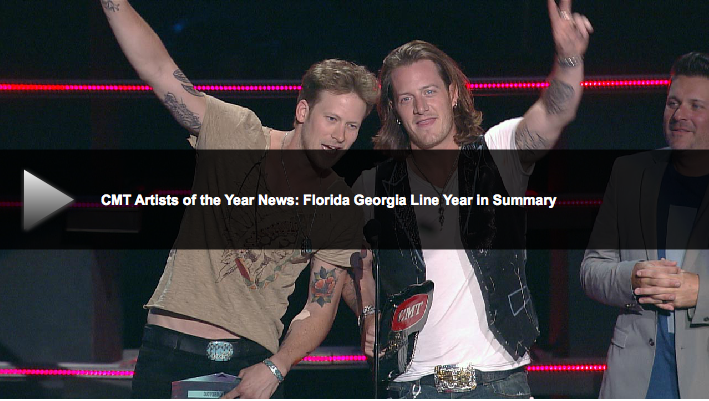 Florida Georgia Line are being recognized tomorrow as one of CMT’s Artists of the Year for 2014! Honourees for the second year in a row, Florida Georgia Line will be recognized at CMT’s Artist of the Year Special tomorrow, Tuesday December 2nd, at 8/7c. The FGL boys will join other nominees Keith Urban, Jason Aldean, Miranda Lambert and Luke Bryan for a CMT night to remember.